"RUSSKIY TOY.YORKSHIRE TERRIER. kennel "Fireflites"." 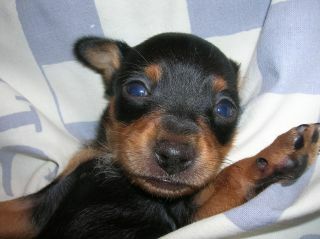 and Yorkshire terrier in a home enviroment.